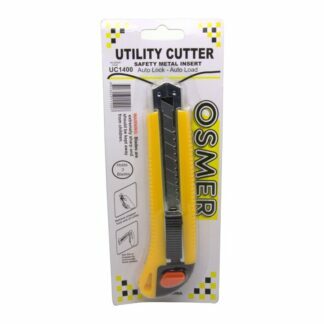 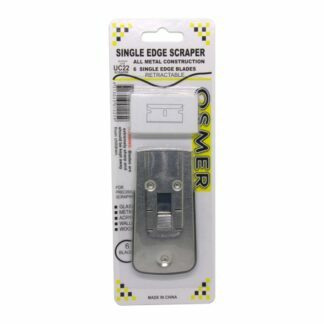 Quality steel snap-off section blades for box, knives and utility cutters. 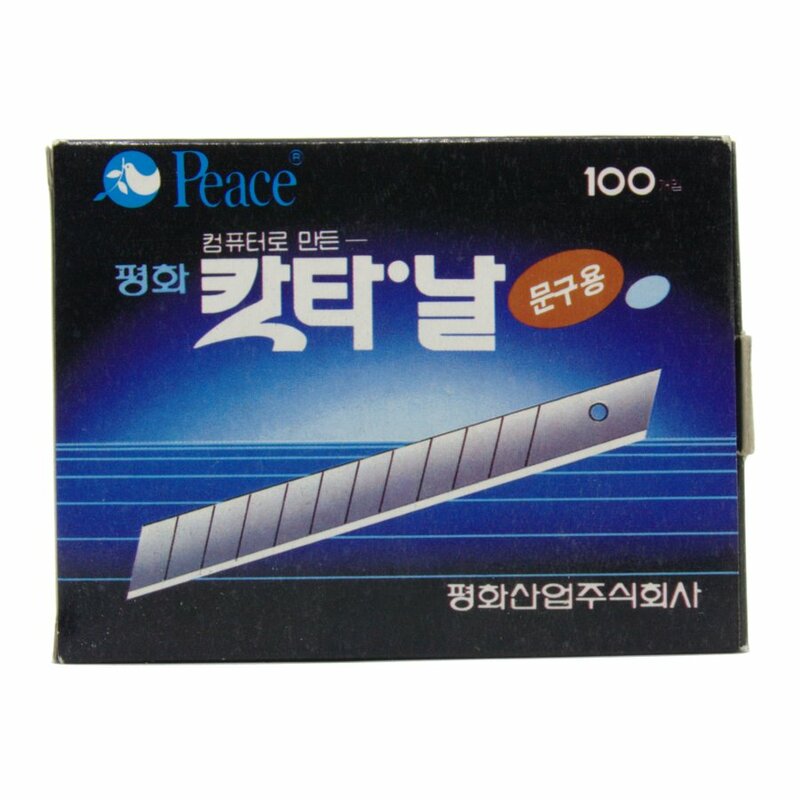 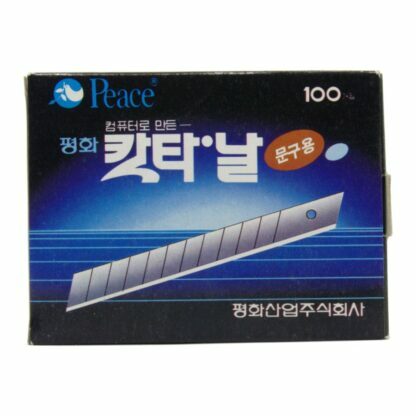 Box of 100 contains 10 plastic tubes of 10 blades. 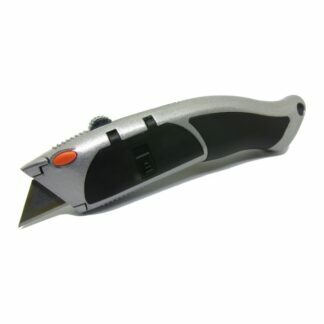 Blade is 9mm wide and 8cm long (end to end).